Researchers said, weight loss through exercise alone showed no significant difference in cartilage degeneration. Weight loss achieved by a combination of diet and exercise can significantly help slow down the degeneration of knee cartilage, than exercise alone, finds a study. 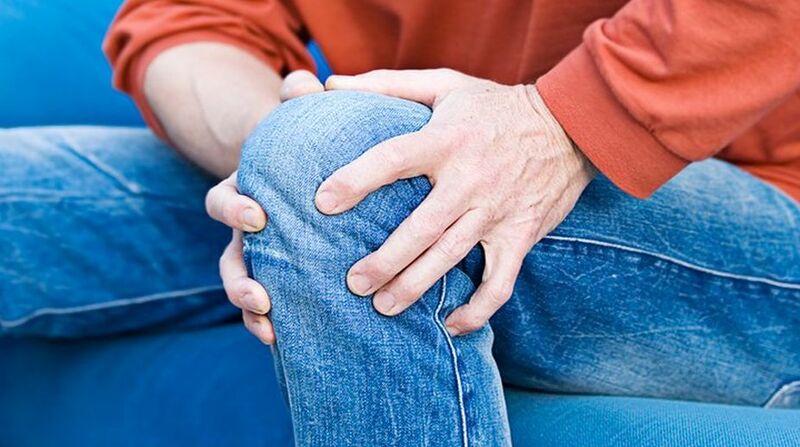 The knee joint is a common site of osteoarthritis — a degenerative joint disease that affects more than a third of adults over the age of 60 — and in many people the condition progresses until total knee replacement becomes necessary. “These results add to the hypothesis that solely exercise as a regimen in order to lose weight in overweight and obese adults may not be as beneficial to the knee joint as weight loss regimens involving diet,” Gersing said.